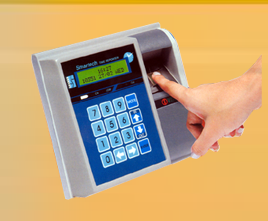 Mannufacturers Of Time & Attendance Recording Systems, Time Recorders, Electronic Rolling Displays, Attendence Recording Systems, Access Control Systems, Multilingual Moving Message Display, Information Displays, Maharashtra, India. To use this service simply send us your name and contact number and we will endeavour to call you as soon as possible 2 . If you have any extra instructions (e.g. hours when you are not available) please use the "Additional Comments" box. Please move between form fields using your "Tab" key, not "Return." Items in bold type are required fields. Please allow a few moments for your request to be processed.